Henry offers some interesting tidbits and “Did you knows?” in this latest installment of Hank’s Hankerings. Could make for some great BBQ talk this weekend. Where and when did Buffalo Wings originate? 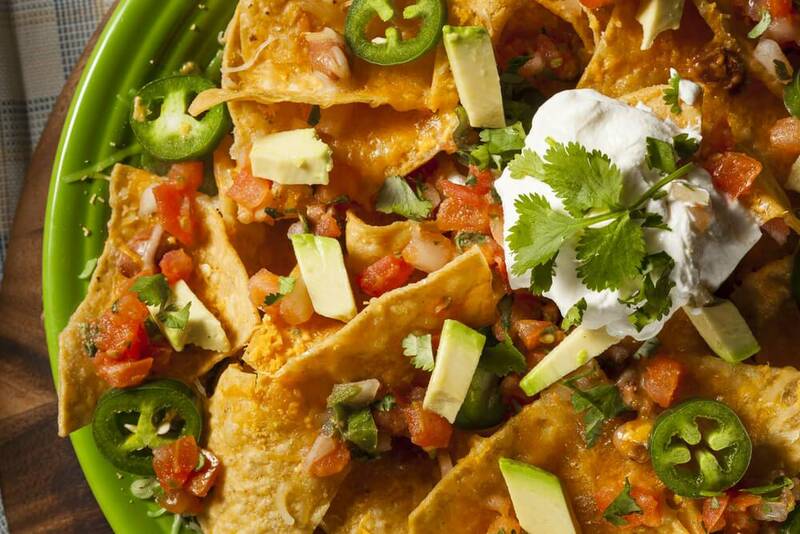 What is the birthplace of the Nacho? In the 1940’s, Ignacio “Nacho” Anaya Sr. created the appetizer at the Victory Club restaurant, in the Mexican border city of Piedras Negras. Deep fried tortillas covered with yellow cheese with slices of jalapenos on top. He put the tortillas into the oven to melt the cheese and legend has it that the dinner host called the new creation, “Nacho’s Specials”, a reference to the chef’s Mexican nickname. The snack continues to be enjoyed by ‘millions’. Where is Nolita and how did it get its name? What is the name of the oldest American food franchise? What two Long Island beaches made Dr. Beach’s Top 10 Beaches, 2010 list? In his 20th annual Top 10 Beaches list , Coastal expert Dr. Stephen P. Leatherman, director of Florida International University’s Laboratory for Coastal Research and known as “Dr. Beach,” included Coopers Beach, Southampton and Main Beach, East Hampton using 50 criteria, including water quality and temperature, cleanliness, weather, sand, safety and facilities.